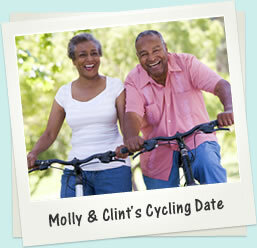 Welcome to Buckinghamshire's favourite over 50 dating service. 50 Singles is one of the largest dating services for single men and women looking for serious relationships in Buckinghamshire and across The UK. 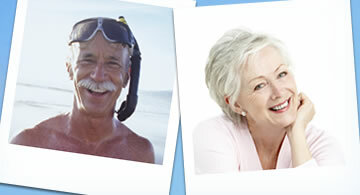 Join us for free today, post your own profile and find single men and women over 50 near you and from across the UK. 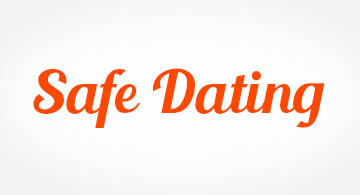 With many members across the country, we are probably the best senior dating service in The UK.